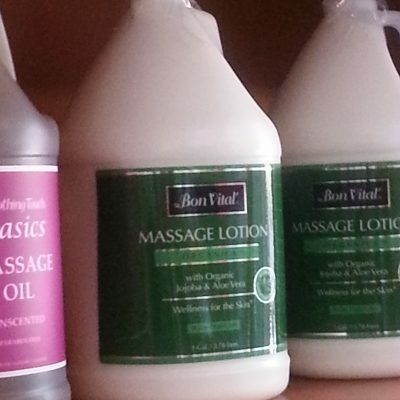 Top of the line massage and salon supplies! Whether your looking for massage or salon supplies, Brody Massage has it all. If it’s not on our website, we still may carry it in our warehouse. 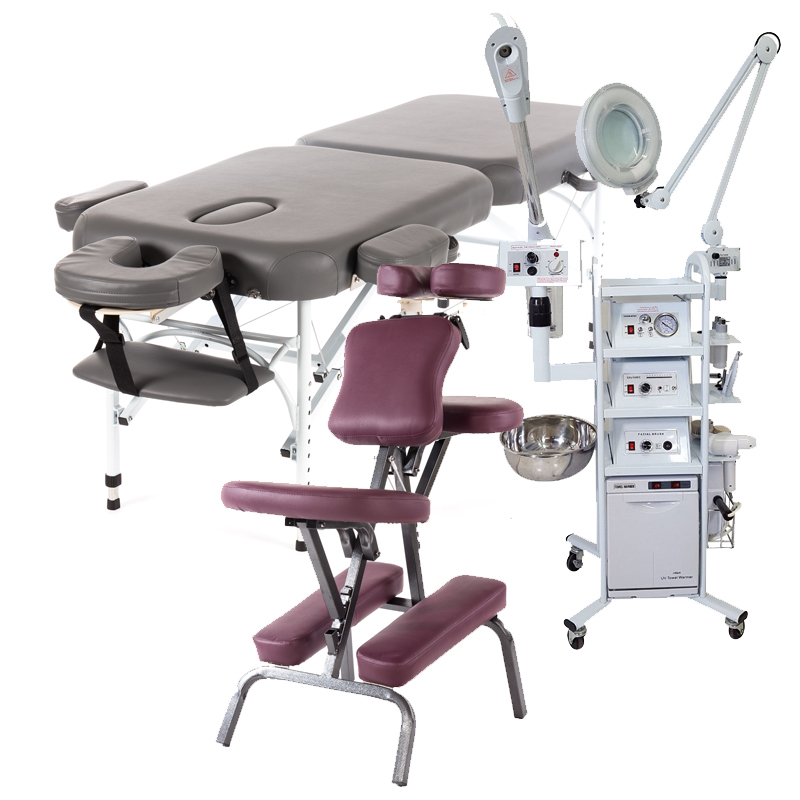 We are updating our website regularly with new products such portable or stationary massage tables, massage chairs, tattoo tables or chairs, facial steamers and mag lamps and much more! All massage therapists, estheticians, eyelash extension techs and tattoo artists can benefit from our discounted wholesale prices that we have in place for everyone. 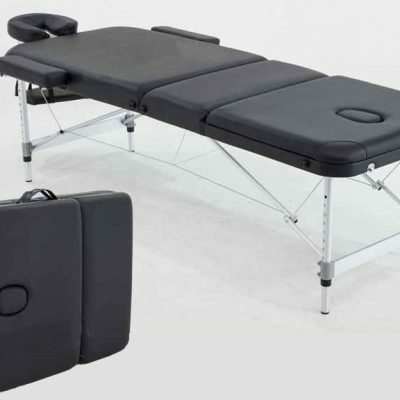 Our tables are comfortable enough for you to sleep on, which are also highly beneficial for people who have recently received eye surgery and need to stay in a specific position. 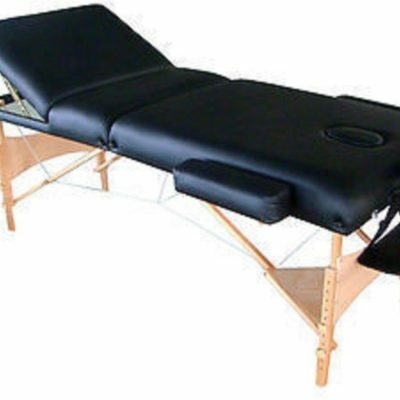 Brody Massage provides same day delivery and scheduled pickups in Phoenix, Arizona for all of our massage, tattoo or salon supplies. Our warehouse in Austin, TX provides fast delivery services for anything we don’t carry in Phoenix, Arizona. We ship anywhere in the United States via FedX or UPS. 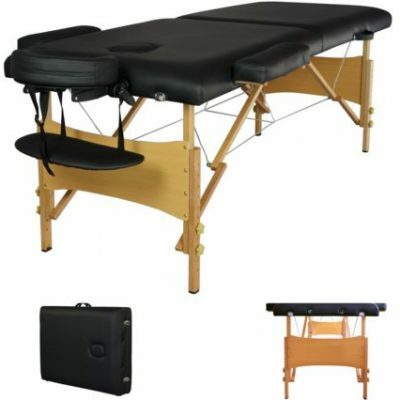 View some of most common massage, aesthetic, barber and tattoo equipment. We value our customers! We will keep you informed with any specials or discounts periodically. Join the conversation and see daily specials on our Facebook Page.